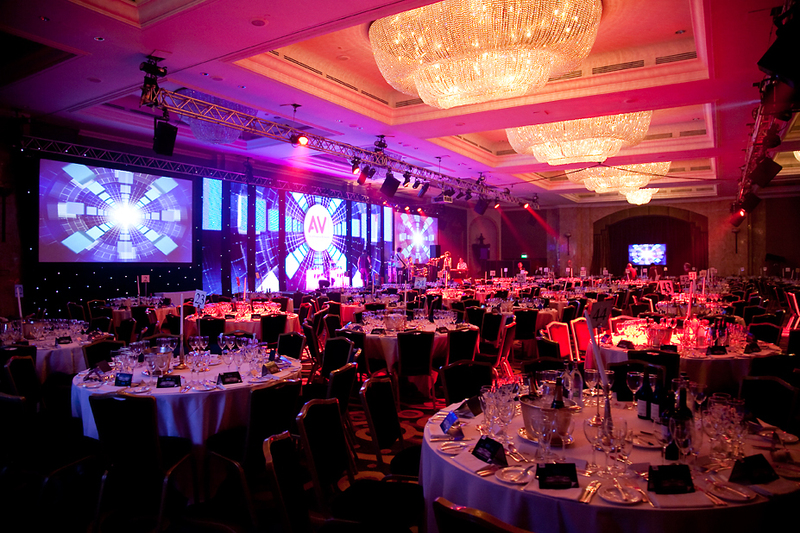 The AV team are delighted to announce AMX as the AV Awards’ first headline sponsor, and look forward to partnering with such an established member of the AV industry which shares our objectives and aspirations for being a supporter of raising standards across the industry. Don’t forget that the AV Awards are now open to enter. You have until May 11th. Good luck! Click here to enter.